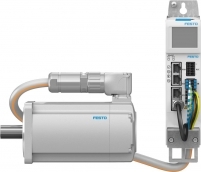 The new Siemens Simatic CloudConnect 7 Industrial IoT Gateway simplifies data transfer within the Industrial Internet of Things to cloud-based solutions. netPI, Hilscher’s industrialized Raspberry Pi 3 computer, is approaching its second birthday. According to Hilscher, sales have far exceeded expectations as automation professionals spot opportunities in industry. 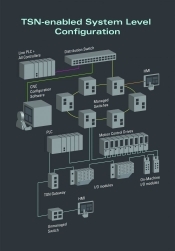 The Lanner LTE-Ready Edge Gateway has received the PTCRB certification for wireless communications.